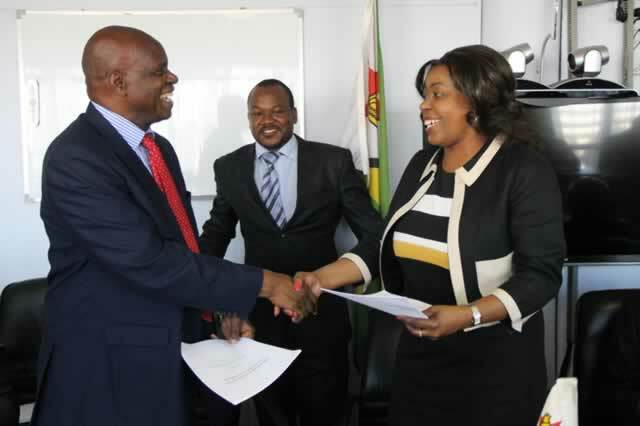 FOREIGN investors were net buyers of $7,8 million worth of shares on the Zimbabwe Stock Exchange (ZSE) in April with particular interest in Old Mutual (OM) and Econet stocks. 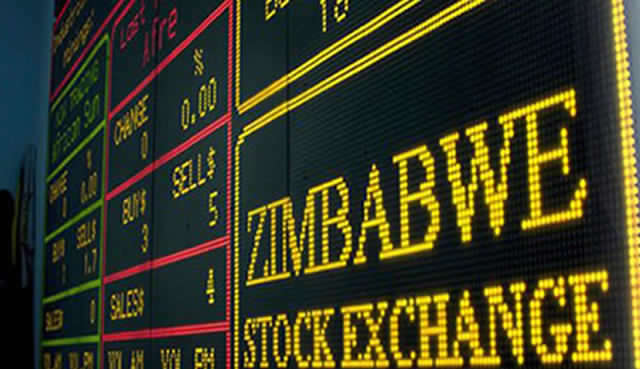 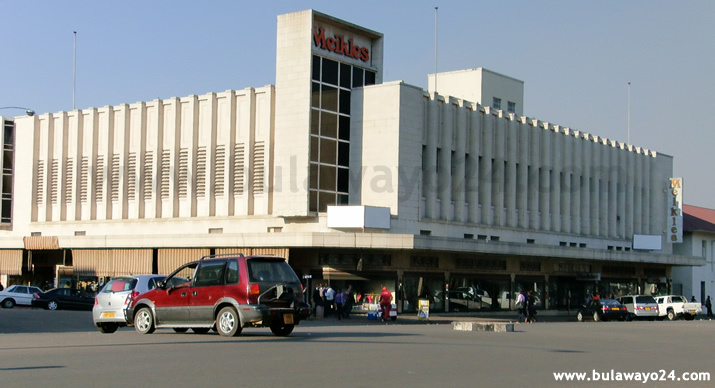 According to figures from the ZSE, foreign purchases accounted for $14,2 million worth of shares, while shares sold by the foreign investors amounted to $6,4 million during the period under review. 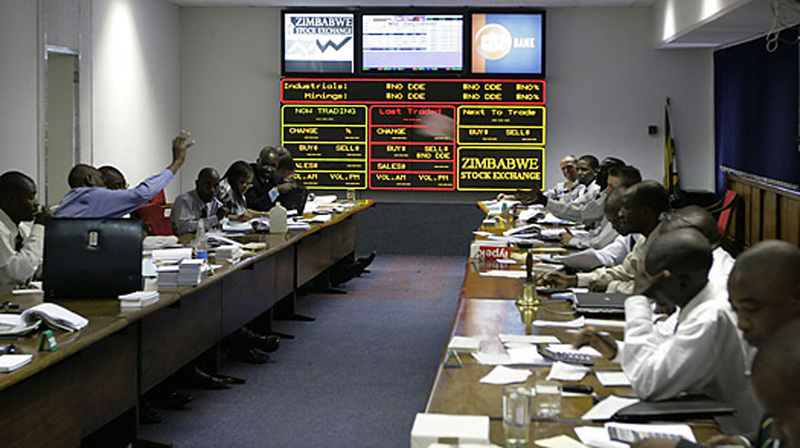 Of the $14,2 million shares, Econet accounted for $7,4 million, OM $3,5 million, British American Tobacco $1,5 million, Delta $961 183 and PPC $150 000.